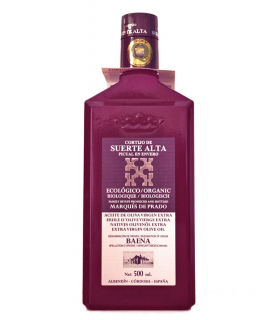 100% Picual variety. 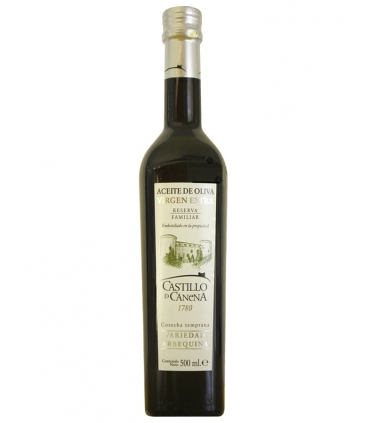 0.5 litre glass bottle. 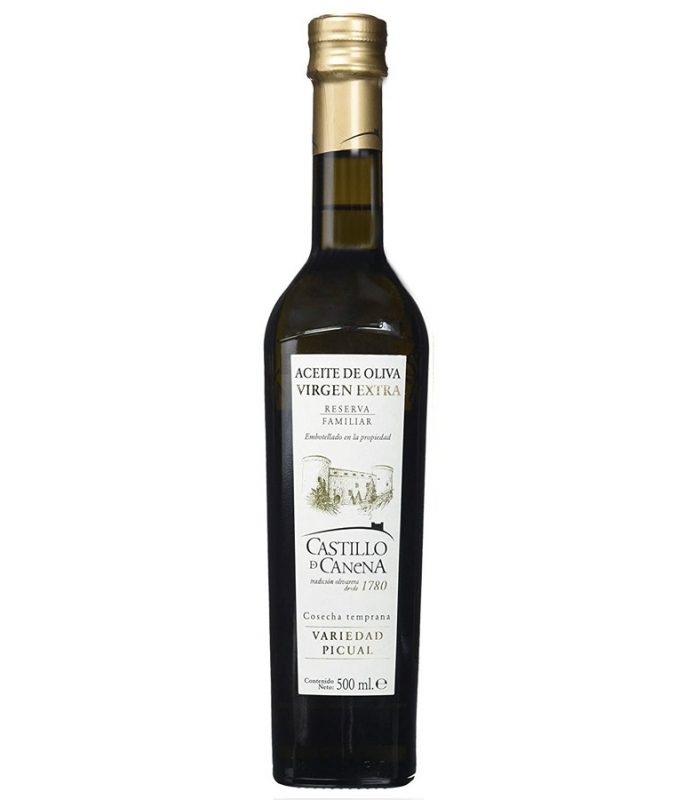 Year after year, the producers of this oil have maintained the intensity and much appreciated flavour of the Picual variety. 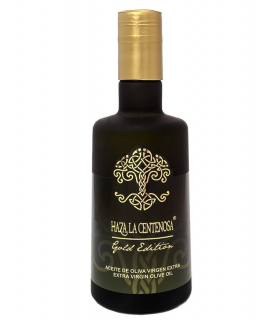 The best Picual variety olives harvested each year (usually late October early November), from the Canena estate between the Sierras de Cazorla and Mágina, are used to produce this oil. With this producer, whose olive grove (an area of ​​2000 hectares) is located in the Upper Guadalquivir Valley, this crop is known as the "Reserva Familiar" (Family Reserve). 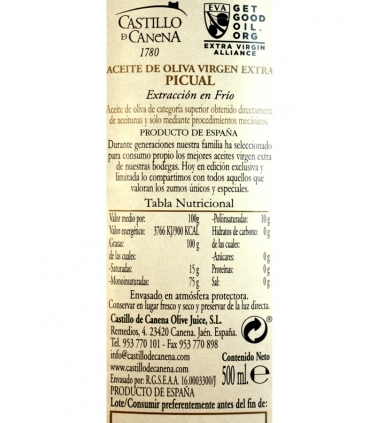 A sampling of the 100% Picual Reserva Familiar olive oil from Castillo de Canena is never forgotten. 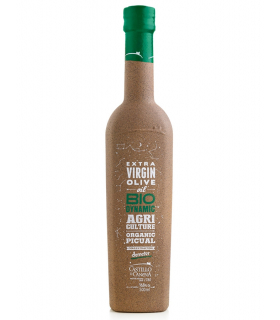 In 2018, this oil won first prize in the Mario Solinas competition, awarded by the International Olive Council (IOC).